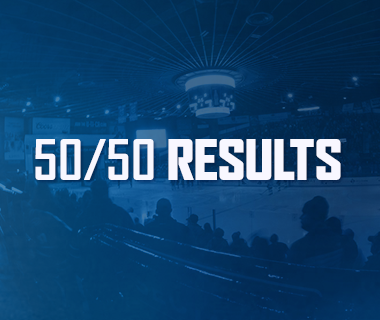 It’s finally beginning to look like spring in Utica, and the Comets are heading to the 2018 Calder Cup Playoffs! 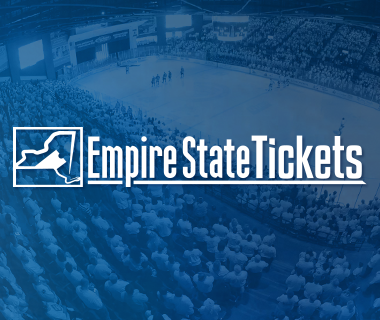 With the weather looking brighter, 72 Tavern & Grill well on its way to opening, and UFC just months away from their first stop in Utica, the addition of playoff hockey is the final addition to what is going to be a memorable Spring at the Adirondack Bank Center. 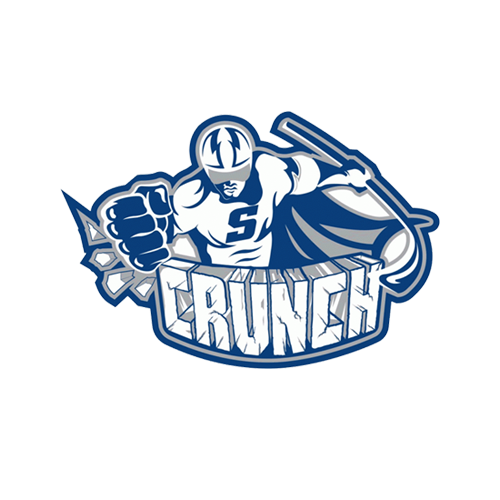 Those who were a part of the Comet Culture during the unforgettable 2015 Calder Cup run can speak to the electricity running through the building during playoffs, and with the addition of the Plaza, Suite & Premium Seating wing, and 72 Tavern & Grill, the stage is set for the 2018 Calder Cup playoffs to surpass the experience from three years ago – and we hope you will all be a part of it. 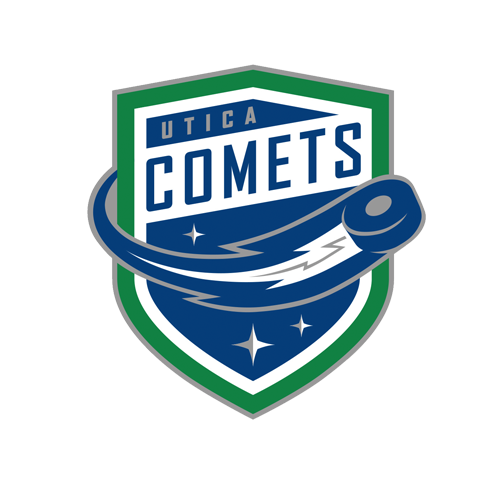 Utica Comets Season Ticket Members will be able to secure their seats for the 2018 Calder Cup Playoffs beginning today, March 27. Season Ticket Members can purchase their seats at the Fan Zone, Box Office, or over the phone. 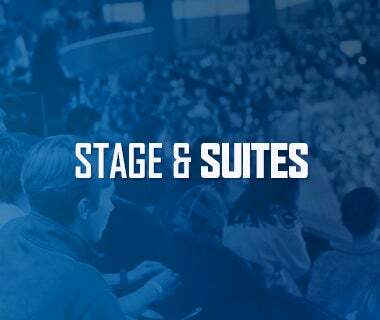 Ticketing representatives from the Comets will be at the Fan Zone during the games on March 30 and April 6, 13, and 15 to fulfill playoff ticket orders in person. Season ticket members will be guaranteed their seats through the end of the regular season - Sunday, April 15. Tickets will go on sale to the general public the following day. As mentioned above, 2018 playoff ticket pricing remains the same for the first and second rounds. 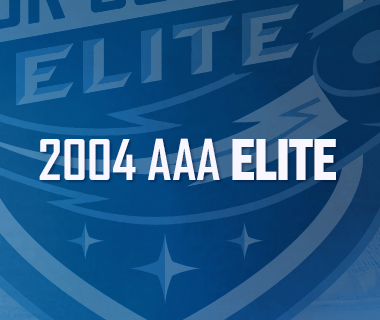 If the Comets advance further into the playoffs, additional details and pricing will be announced at a later date. The Division semifinals (first round) will be a best-of-five series. The Division finals, Conference Finals, and Calder Cup Finals will be best-of-seven series. Home ice advantage in all playoff series will be granted to the team with the higher regular season points percentage.